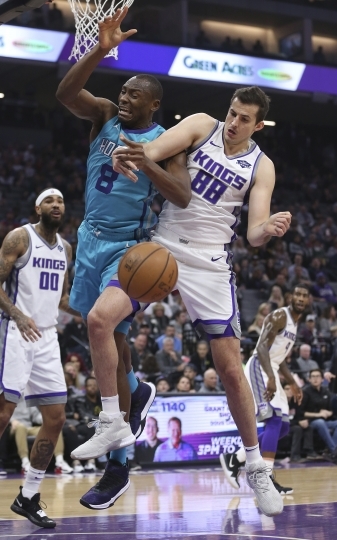 SACRAMENTO, Calif. — The Sacramento Kings usually try to run past opponents or win games from behind the 3-point line. They are also learning they can triumph by playing solid defense and limiting their mistakes on offense. "This was kind of a gritty win. 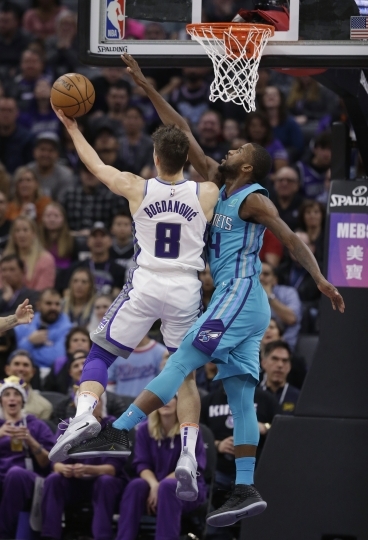 We stuck together, kept competing defensively and got stops," Kings coach Dave Joerger said. "A good win for us." "Just a lot of mistakes. We made a lot of mistakes down the stretch defensively, and they made plays," Walker said. "That's really what it was. We came out with some great energy tonight. We were really conscious of that. We haven't been playing with that kind of energy as of late." "We got stops when we needed to get stops, and that's what ultimately brought us out on top," Fox said. "They made a run at the end, but we were able to get the stops when we needed them." 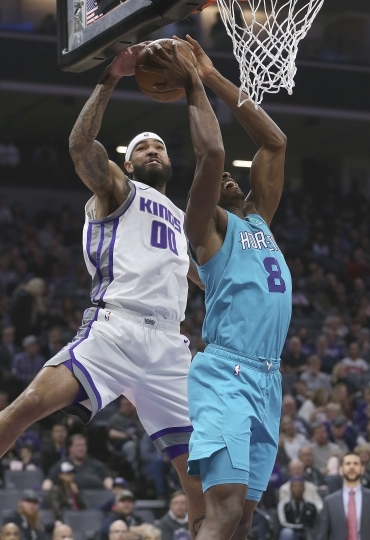 Kings: Cauley-Stein had 14 points and 14 rebounds two nights earlier in Sacramento's 112-102 home victory over the Detroit Pistons. 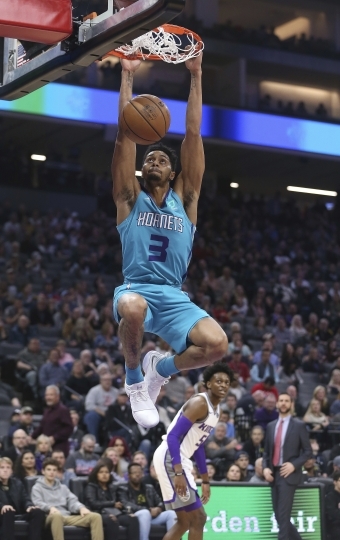 ... Marvin Bagley had 11 points and nine rebounds off the bench. ... 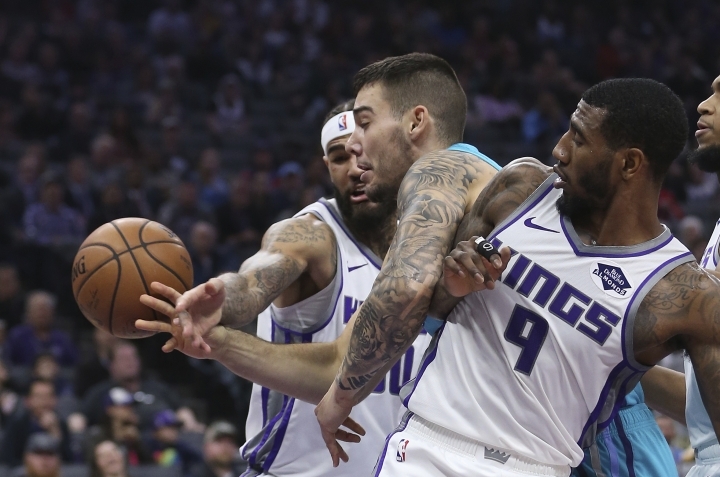 Broke a three-game losing streak to the Hornets, and defeated Charlotte in Sacramento for the first time since 2015.